When Dinoo Kelleghan returned to Australia from a short stint in her home country of Sri Lanka, she couldn’t immediately get a job with her old employer, The Australian newspaper. So she worked for a while at the NSW Teachers Federation, an experience that opened her eyes to the powerful forces driving this union machine. It also reinforced her natural tendency to vote Liberal. “That in terms of how I vote now is something that definitely fed into my thinking because it was my introduction to a world that is so fiercely atheist – and not just atheist but anti-Christian, actually,” she tells Eternity. 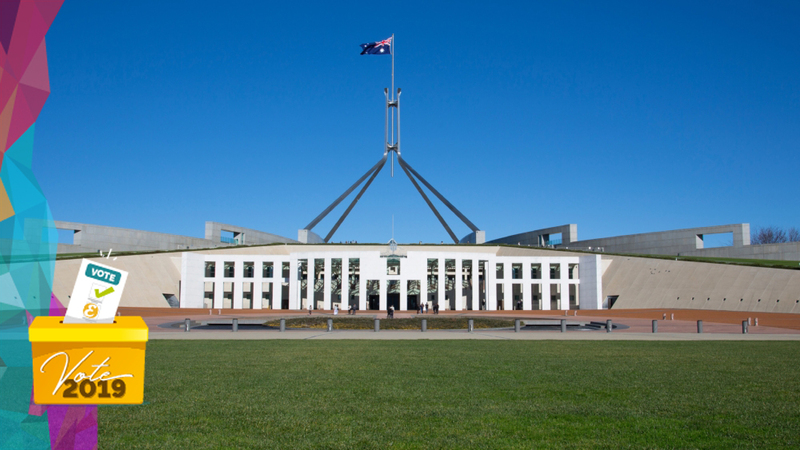 Australian church attenders are predominantly conservative in their voting preferences. According to figures released to Eternity by NCLS Research, Kelleghan is a fairly typical example of the trends in voting among church attenders in Australia. While patterns differ somewhat by denomination and demographic factors, especially age, Australian church attenders are predominantly conservative in their voting preferences. There has been a shift away from the Coalition towards minor parties/independents over 20 years, but the proportion supporting Labor has held steady. 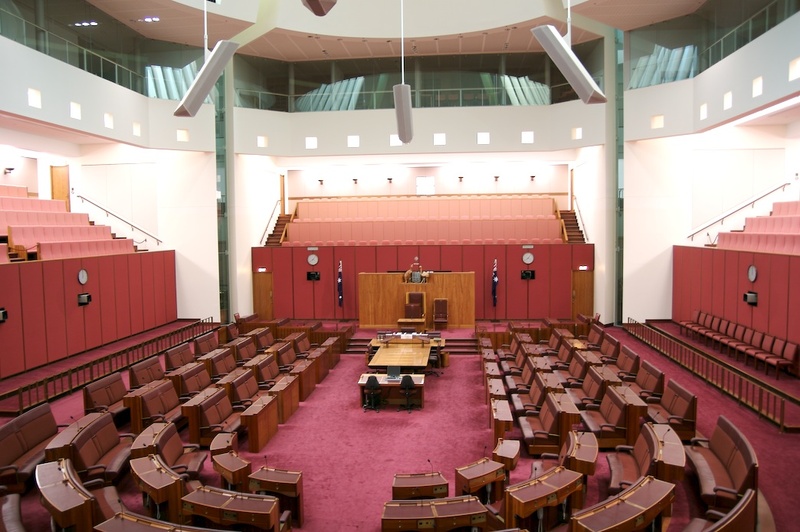 When as part of the 2016 National Church Life Survey, church attenders were asked for their voting pattern over the past 10 years in lower house federal elections, the overall patterns were Labor 24 per cent, Liberal/National 41 per cent, Greens 2 per cent, Family First or Australian Christians or Christian Democratic Party 7 per cent, and Other party or independents 2 per cent. Another 12 per cent frequently voted differently and 12 per cent did not vote at all. Catholic attenders were the largest group to vote Labor at 34 per cent, but even Catholics were more likely to vote Liberal/Nationals with 38 per cent making that choice. Mainstream Protestants (Anglican, Uniting Church, Presbyterian, Lutheran) were most likely to generally vote Liberal/National (50 per cent), and Pentecostals were the most likely to generally vote Family First/Australian Christians/CDP (18 per cent). Other Protestants were the least likely to generally vote Labor (13 per cent), and Catholics were the least likely to generally vote Family First/Australian Christians/CDP (3 per cent). Comparisons with 1996, 2006 and 2011 survey data indicate a decrease in voting for the Coalition, stability in the Labor vote, and an increase in voting for smaller parties/independents. 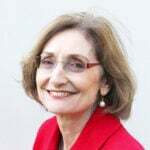 As an active member of an Anglican church, Kelleghan – who has had a dual career as a journalist and a member of state and federal tribunals – found the unrelenting opposition to Christianity hard to stomach while working at NSW Teachers Federation. “I used to sit at the Federation and learn about how they organise members to ring up teachers and persuade them to vote Labor not Liberal or anything else,” she says. “And I thought ‘do you want a union to be doing that as a teacher?’ That’s another reason that makes me anti-Labor because I can see that the people who support Labor have a really anti-Christian agenda that is antithetical to my sense of place. While voting Liberal means putting aside her heartfelt support for a ban on the live export trade, Kelleghan says her experience at the Teachers Federation was key to her paying more attention to a party’s standpoint on protecting religion, as well as weighing up its economic and social conscience credentials. At the last federal election, she voted Liberal in the House of Representatives and the Senate but, as someone who laboriously fills in the entire Senate ballot paper, she also cast a vote for the Xenophon party. At the next election, she intends to vote Liberal in the lower house but is tempted to vote for Cory Bernard’s Australian Conservatives party in the Senate. “I look at Cory Bernardi and his party and I wish I could tip over the edge into voting for that party simply because of what they stand for and that he seems to the kind of person who will go to the wall for it. You’re not seeing the kind of integrity and conviction anywhere else,” Kelleghan says. The NCLS research also reveals a strong correlation between age and the likelihood that church attenders who participated generally voted Liberal/National. Some 24 per cent of attenders in their 20s voted for the Coalition, increasing to 57 per cent of those aged 70-plus. In comparison, the Labor vote was much more consistent across age groups. The tendency to vote for minor parties and to change voting preferences decreased with age – a trend that is more apparent if the proportion of attenders who did not vote is taken into consideration.